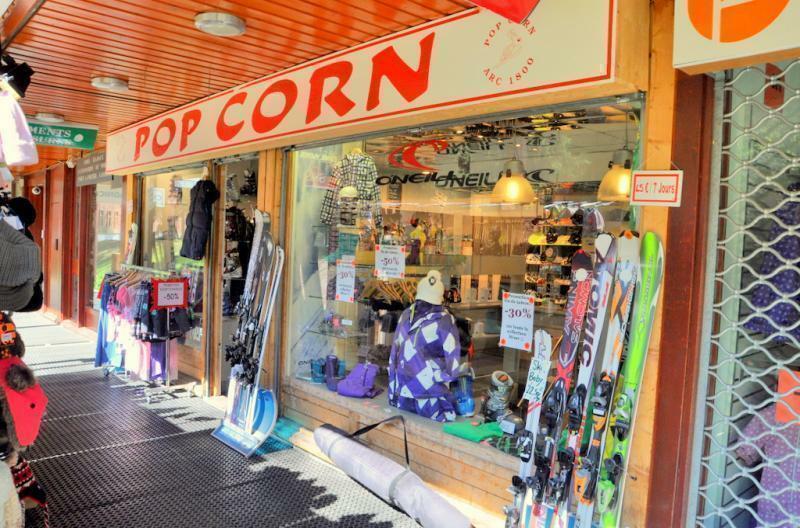 Découvrez dans cette rubrique toutes nos gammes de Rental Snow à Les Arcs 1800 dans notre rental POP CORN. Store located at the foot of the slopes, the building Bellecote (Les Arcs 1800 - Le Charvet). Versatile equipment to learn and progress easily. Children 7 to 13 years up to 1.60m.. Versatility to learn with ease. Performance on slopes and off-piste.